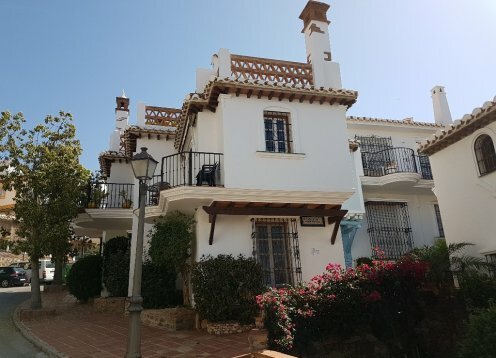 A wonderfully renovated 4 bedroom Spanish House in the village of Riogordo in the Axarquia, with free Broadband Internet. Luxurious 5 bedroom Villa / Farmhouse in Alora Malaga. Huge dining hall. private 9x5 pool.